4k00:20Porto Old Town and Dom Luis Bridge over the Douro river in Porto, Portugal, aerial view. 4k00:24Aerial Denmark Copenhagen June 2018 Sunny Day 15mm Wide Angle 4K Inspire 2 Prores Aerial video of downtown Copenhagen in Denmark on a sunny day with a wide angle lens. 4k00:23Aerial Portugal Porto June 2018 Sunny Day 15mm Wide Angle 4K. 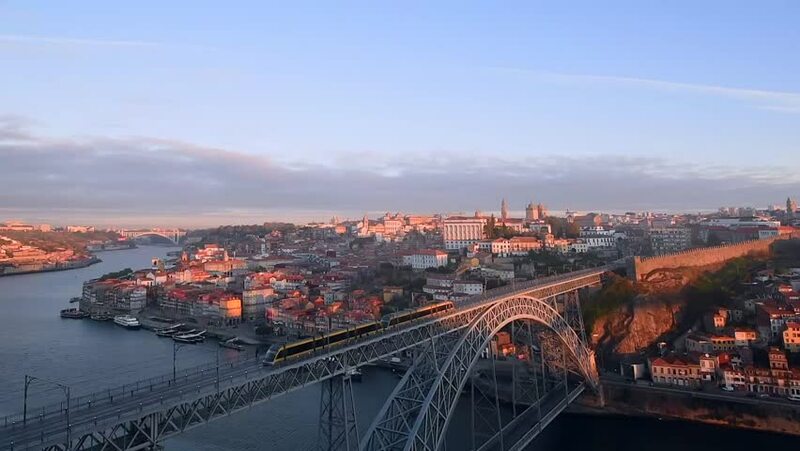 Aerial video of downtown Porto in Portugal on a beautiful sunny day with a wide angle lens.